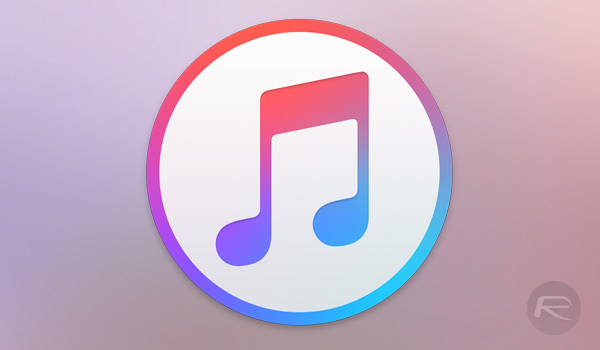 It’s happening quicker than a lot of people thought it would but Apple is now in the process of rolling out 4K HDR media content to its iTunes Store. This stunning 4K HDR content is being put in place ahead of an official Apple TV 4K launch, pre-orders for which are already live and with shipping set for next week, which essentially means that iTunes will be primed and ready for 4K HDR content come September 22. Apple is likely expecting a fairly significant amount of pre-orders to be put in place for the new Apple TV 4K. When the hardware finally starts shipping next week, those owners will likely want to take advantage of the hardware’s defining feature; 4K + HDR streaming capabilities. There’s no better way for Apple to put that ability in place for users than by upgrading its infrastructure and updating content to ensure that movies and TV shows are offered in 4K and HDR where possible. Apple’s new hardware supports Dolby Vision and HDR10, meaning that content within iTunes will be badged accordingly so purchasers know what it is they are getting. It also seems that Apple is in the early stages of this rollout with it not being a global switch just yet. Some people are actually seeing the updated content whereas others are only able to view the HD options which have always been in place on the Store. As time progresses, and as we move closer to the Apple TV 4K launch day, that phased visibility should pass with all users having access to the glorious updated content. The company is also staying true to its word. 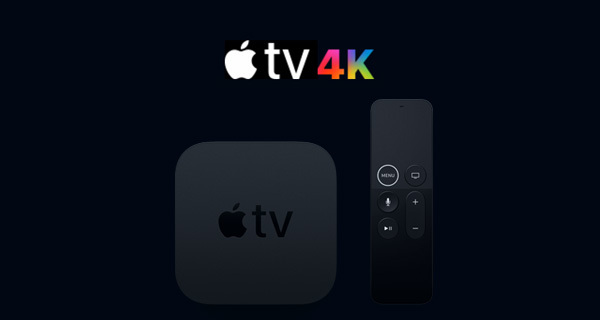 As part of the Apple TV 4K presentation at The Steve Jobs Theater, Apple announced that all existing HD purchased content would be automatically upgraded to 4K quality without additional charge. Users who have purchased movies in their accounts are now starting to notice that this is actually happening proactively and that what once was HD quality is now available to them in 4K HDR quality for free. If you are checking the iTunes Store right now and only see 4K movies but no TV shows, or don’t actually see any 4K content being tagged whatsoever, then worry not as this appears to be a somewhat phased rollout. Keep checking back. Apple winning as usual.. will be picking up my 4k Apple TV soon.